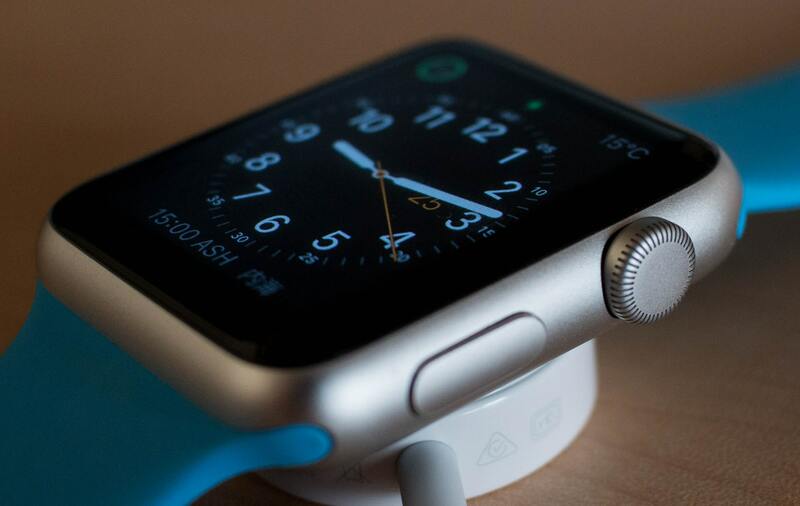 Apple continues to dominate the smartwatch market with a 41% share. Further, smartwatch makers are looking to add cellular connectivity for standalone use-cases as 90% of smartwatches shipped today are not cellular capable. 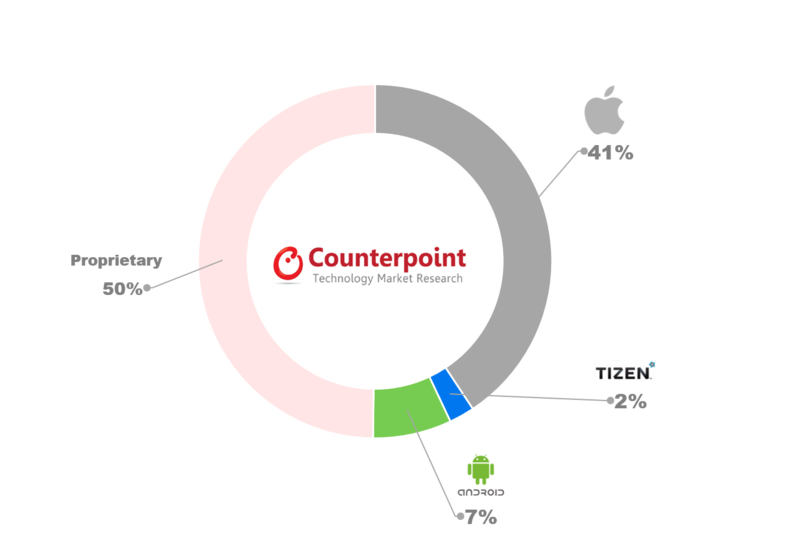 According to the latest research from Counterpoint’s Global Smartwatch Tracker, global smartwatch shipments grew 37% YoY in Q2 2018. 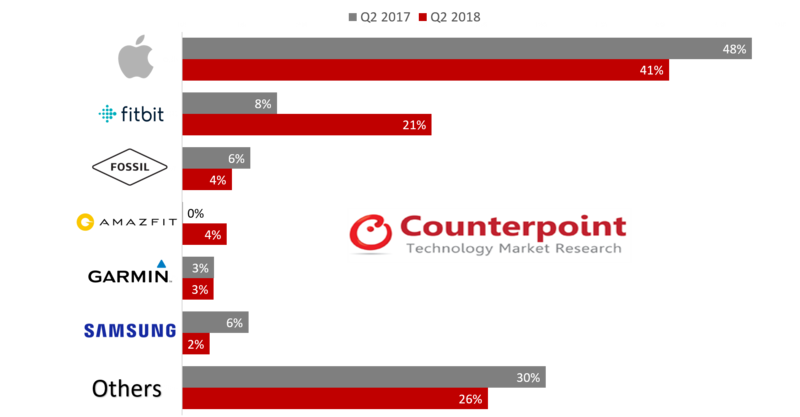 Looking at the different smartwatch platforms, Research Analyst, Flora Tang, added, “Proprietary platforms continue to dominate the smartwatch market. The smartwatch engine is mostly powered by Apple’s watchOS or Fitbit OS or Samsung’s lone adoption of Tizen OS and different flavors of RTOS implementations and all are closed platforms. Hybrid watches which are mostly non-touch smartwatches based on proprietary platforms and sensors, mostly from Swiss watchmakers declined 22% YoY. Commenting on the best-selling smartwatch models during the quarter, Research Director, Neil Shah, noted, “Despite initial hype and traction of cellular based Apple Watch Series 3 in the first two quarters, Apple iPhone users are actually choosing the Series 1 as a non-cellular option over Series 3 non-cellular model which is surprising to many industry watchers. This also shows, Apple users are choosing Series 3 preferably if they want to add cellular connectivity, else Series 1 remains the most popular model contributing to almost nine out of ten Apple Watch sold in Q2 2018. While this is great for Apple from an ecosystem perspective, from an ASP perspective it is not the same bump as Apple would expect with newer iPhone models every year. Apple’s quarterly shipments declined 20% quarterly in Q2 2018 due to seasonality. However, it grew 17% YoY as uptick for Apple Watch has been rising compared to a year ago. Fitbit’s share in smartwatch shipments grew exponentially, majorly due to the huge success of Versa which was released in in April 2018. Its market share increased from 8% in Q2 2017 to 21% in Q2 2018. Amazfit is a sub-brand of a Chinese OEM Huami, which is a manufacturer of wearable products for Xiaomi. It currently holds 4% market share in Q2 2018 and jumped into the top five rankings globally. Its established sales channels and brand awareness of Mi smartphones and bands will drive the home advantage for the Amazfit brand. Garmin shipments grew 35% YoY and holds 3% market share. 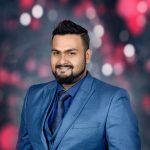 Launch of Vívoactive 3 music and Fenix 5 Plus series of watches with built-in maps, Garmin Paymobile payments, music storage are key features that are attracting consumer interest. Moreover, the inclusion of Pulse Ox sensor technology for blood oxygen saturation awareness on the Fenix 5X Plus, just after FDA approval on 16th March 2018, are one of the unique features in the market to compete with Apple and Fitbit and it will lead to a significant growth in Garmin shipments by the end of 2018. Samsung smartwatch shipments declined 17% QoQ and 43% YoY. The major concern for Samsung is the limited refresh rate on its portfolio along with premium prices. However, Samsung launched its Gear S4 in Aug 2018, which will increase its shipments in Q3 2018. Fossil shipments remained flat YoY in the smartwatch segment. However, the Fossil Q Venture, the Fossil Q Explorist and its key strategic partnership with Google to dominate Fashion-First Smartwatches will sustain its growth as it continues to shift its watch segment into the smartwatch segment. 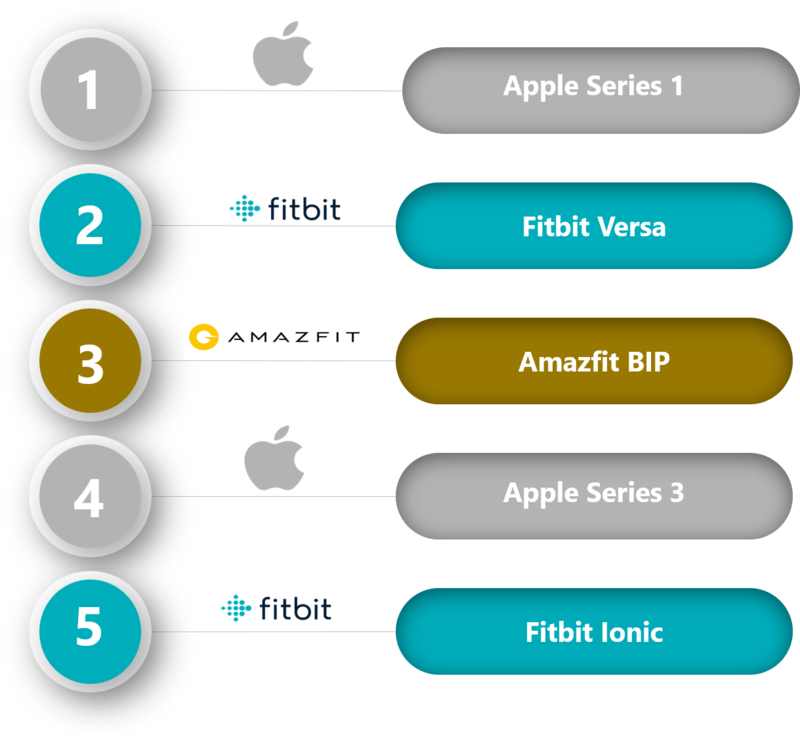 Proprietary OS grew 76% YoY majorly due to Fitbit, Amazfit and other white label models. iOS shipments grew 17% YoY and Wear OS shipments grew 24% YoY. However, iOS market share declined from 48% to 41% YoY whereas Wear OS market share declined from 8% to 7% YoY.